As reliable and competent cleaning services in Johannesburg, we are required to have motivated and trained cleaning staff as the cornerstone of good client service. It is with this in mind that we carefully select cleaning staff to serve at client sites. 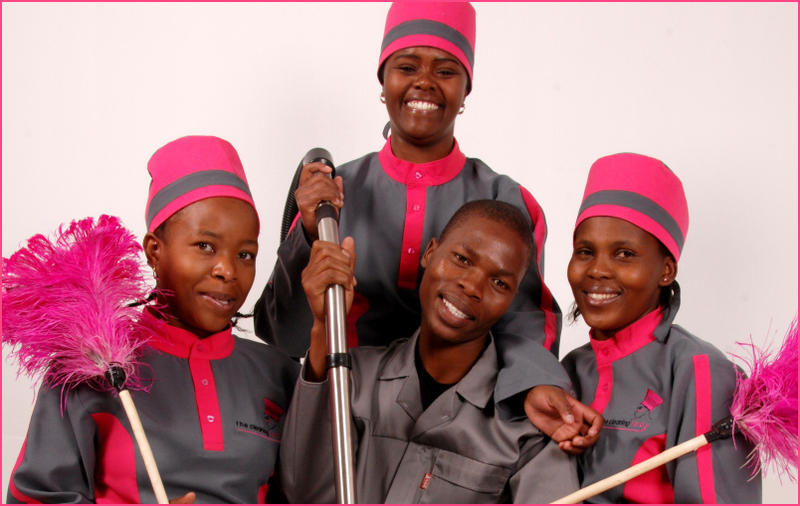 To gain competent cleaning service staff in Johannesburg, all our cleaning staff members go through an induction period where basic cleaning skills are imparted to them. We are very proud of our in-house training programme, which has a strong approach to technical cleaning skills and enhancing industry knowledge. Our staff also undergo additional training through external SETA centres, thereby ensuring that we have reliable and trained individuals who have a professional approach to their cleaning duties. All new client contracts begin with experienced training staff to facilitate a smooth transition to the new challenges at new cleaning sites. It is further our policy to place the staff as close as possible to their workplace. This minimises the travel costs and the amount of time spent away from their families, whilst also minimises the possible interruptions of transport instabilities on absenteeism. All staff also gets on-site training and assessment in cleaning services, or the specific position they are employed in, on a continuous basis. This helps the staff to deal with challenges they encounter on a daily basis in the workplace. 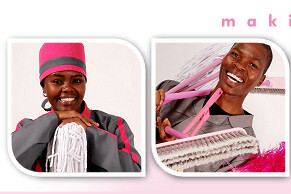 These practical and relevant skills are essential to enhance the status of a professional cleaning person. Only through the accumulation of knowledge can we make a difference. Our cleaning company provides services to a variety of business spaces from office spaces, industrial sites, construction sites, shopping centers, and to educational institutions. Our cleaning services extends to window cleaning, carpet cleaning, sanitary services, chemical deep cleaning, garden maintenance, and trained tea ladies as well as a supply of consumables and dispensers and waste separation compacting. 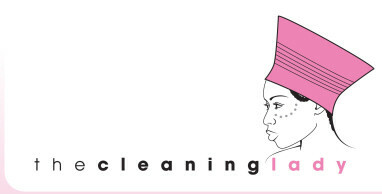 Quality cleaning services in Johannesburg and Midrand. 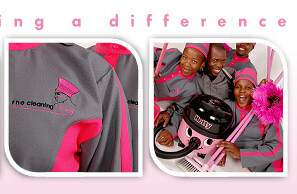 The Cleaning Lady caters corporate, industrial, office and commercial cleaning needs in the Gauteng area.